Fabulous New Project recently announced by the Pemberton Group. 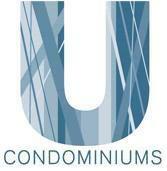 U Condominiums will be sure to amaze! 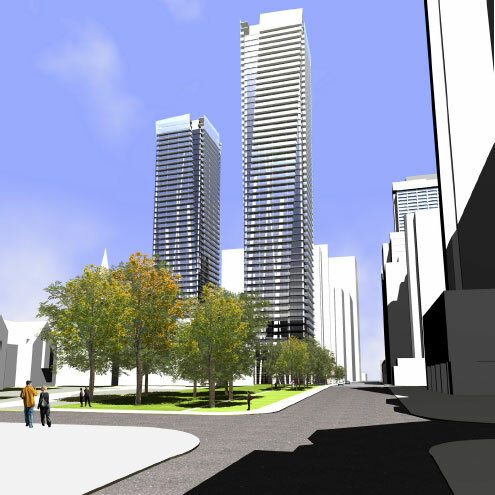 The project will consist of 2 buildings each rising 45 and 55 storeys respectively with a combined 755 units. Next to wonderful Yorkville shops and minutes away from the subway line and University of Toronto. Right in the heart of the Downtown Core! Register Now for an EXCLUSIVE VIP Preview. Save Thousands BEFORE Public Opening! Contact me today to receive further updates on U Condo and be placed on an exclusive list to preview and purchase before we open to the general public.